Two of my favorite events that truly celebrate this city that I love so much are City Flea and Art on Vine. 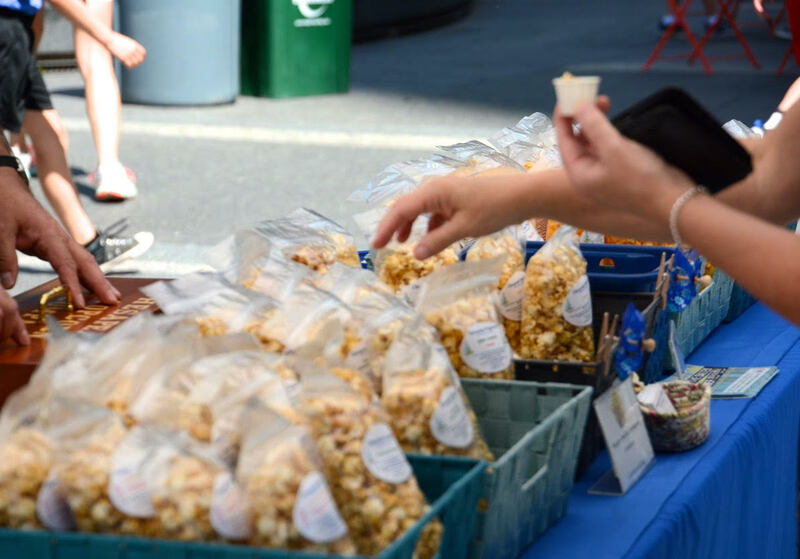 Both of these markets, held outdoors during the summer, feature the best of our city’s local artisans. I wrote about City Flea awhile ago (link here), but I haven’t written about Art on Vine yet. Time to fix that! 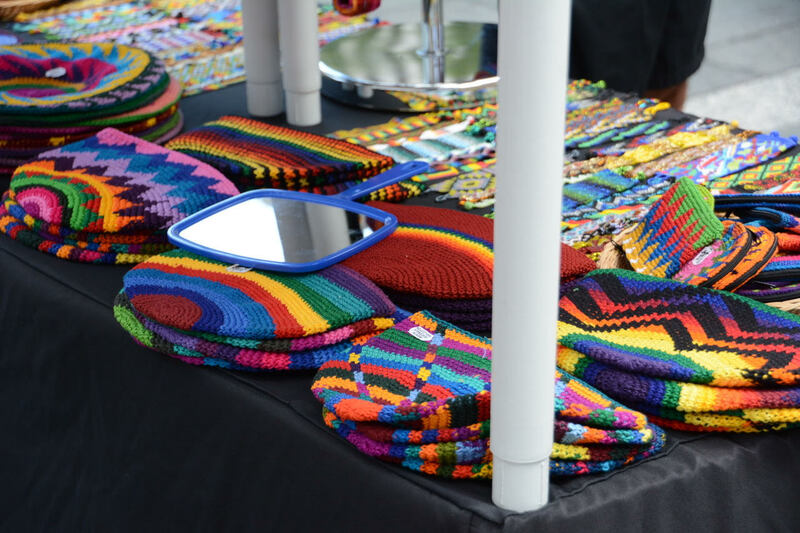 While City Flea is a curated urban flea market (lots of vintage goods and modern finds), Art on Vine focuses more on handmade items from local artisans. 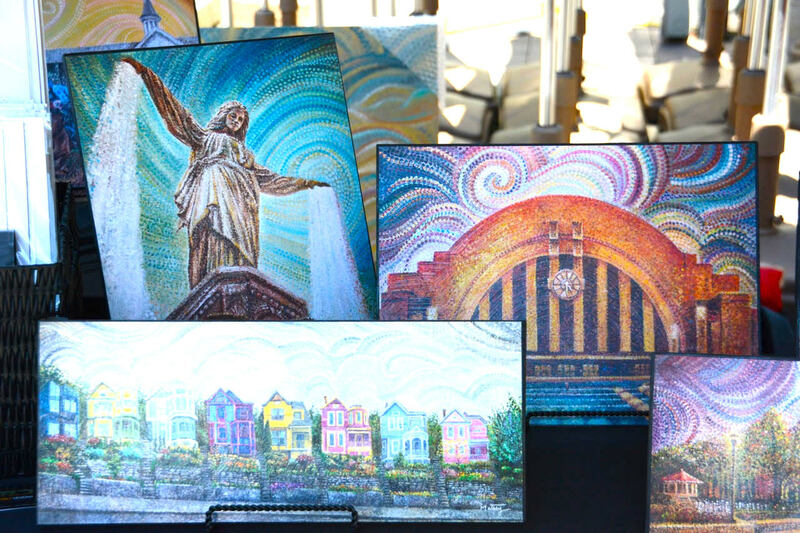 It’s a monthly art show; it’s a way to meet and support Cincinnati artisans in a great location. Art on Vine at Fountain Square. Art on Vine started in a parking lot on Vine Street in OTR with about 8 artists. Since then, it has grown to feature over 70 local artists in spaces much bigger than a parking lot. If you are at all about supporting small businesses, buying local, giving great gifts, and finding new treasures, this a place you have to check out. Honestly, the talent in this city never ceases to amaze me. Be sure to follow Art on Vine on Facebook. The location of Art on Vine changes throughout the year. You can find out the schedule on their website. I’ve attended at Fountain Square in the summer and Rhinegeist Brewery in the winter. Both are unique! You can find anything from paintings to jewelry to coasters to handbags to pottery (and so much more). In addition to discovering new treasures, you can also grab some grub whether it be sold in a booth or a food truck. And, to make yourself feel even better about your purchases, Art on Vine gives to different (local) nonprofits each month. I love that! 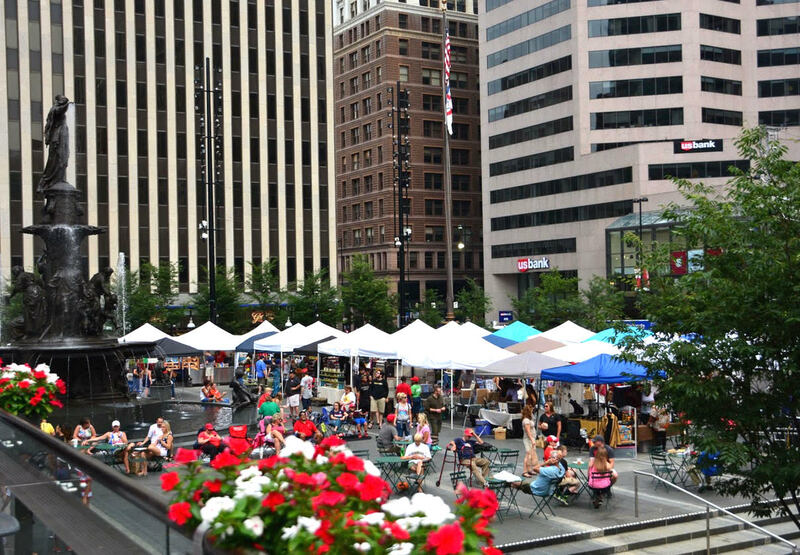 Stop by Art on Vine this Sunday, August 5th from 12-6 at Fountain Square. If you worry about finding a parking spot downtown, there are several garages close by. In fact, I’ve always landed a spot in the garage directly underneath Fountain Square. If you feel like taking a stroll after shopping, check out The Booksellers on Fountain Square for books, coffee, journals, and more. And of course, there’s no shortage of great restaurants in that area as well! Basically, I need you to open your calendars now and add Art on Vine to this weekend’s itinerary! GO THERE (Art on Vine)! TRY THAT (buying some locally handcrafted goods)!